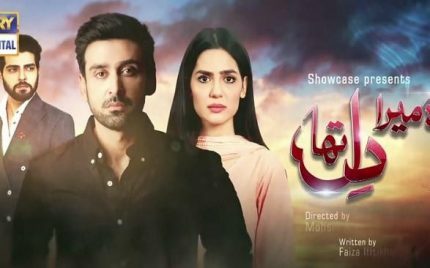 Woh Mera Dil Tha Episode 19 & 20 Review Story – Amazing! Woh Mera Dil Tha Episode 16 Review – Entertaining! Woh Mera Dil Tha Episode 9 Review – Blame Game! A new episode of Woh Mera Dil Tha finally aired this week! ARY constantly keeps on changing the timings of their dramas which can be terribly annoying especially for those viewers who watch these dramas when they air on television! Woh Mera Dil Tha Episode 6 Review – Match Made In Hell! Woh Mera Dil Tha Episode 5 Review – Difficult Decisions! Woh Mera Dil Tha Episode 4 Review – What A Twist!! Woh Mera Dil Tha Episode 1 Review – Refreshing!